Have you ever been curious about Charlotte Mason but didn’t know where to start? Are you overwhelmed with putting materials together yet a boxed curriculum is not your style? Come with us and we will show you how to become Inspired by Charlotte. The Inspired by Charlotte Starter Pack is perfect for your first or hundredth step on the Charlotte Mason trail. 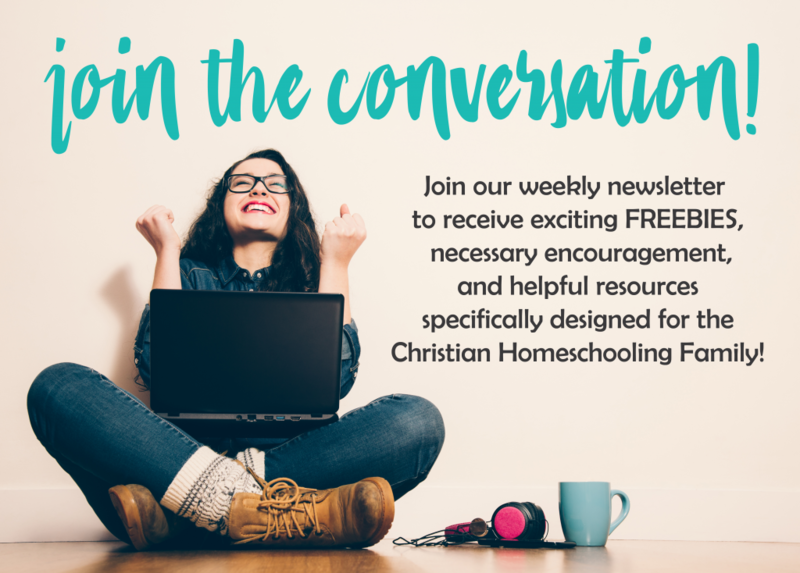 The Inspired by Charlotte Starter Pack is a simple way to begin implementing the hallmark elements of the Charlotte Mason method in your homeschool. A book of centuries is a timeline in a book. Think of it like a mini-journal of historical time. How simple or elaborate it is done is up to the student. You may include drawings, stickers, timeline figures, and little notes about important dates, events, people, and what your child finds interesting about the time period. I created this Simple Book of Centuries because it provided enough guidance for the student while leaving enough room for the student to record what he found of interest. Simple Book of Centuries is a perfect companion to the Inspired By Charlotte Core Modules and Core Pack Bundles which are guided by historical time periods. See the Simple Book of Centuries in action in our video below! Narration is one of my favorite aspects of the Charlotte Mason methods. It quite simply is the process of retelling a story or text. The process begins by reading your child a passage from a living book or even a portion of your history text. Then ask your child to retell, in her own words, what she has heard. Traditionally it is done orally. However, I have developed, Making Narration Fun, to mix things up and keep it fresh. Use this after family read aloud time, individual reading time, or even after a history lesson. There is never a bad time for narration! Ten pages of copywork with inspirational quotes from Benjamin Franklin, Henry Ford, Babe Ruth, and more! Copywork is simply the process of practicing handwriting using well-written pieces of work or quotes from historical or famous figures. Not only does copywork aid handwriting it introduces your child to different writing techniques, lovely thoughts, and subtly teaches grammar and spelling. I will admit that poetry was never one of my favorite subjects in school. Yet, as my appreciation grew, I developed a Poetry Focus that would gently introduce children into poetry while also utilizing memory work. Poetry Focus features a poem that is sure to delight and inspire while teaching vocabulary and helping the child understand and appreciate the poem. Finally, the poem is used for memory work with the aid of practice strips provided to make it easy to memorize bite by bite. Have you ever wondered how to guide your child through the process of listening intently to music? I know, I did. That is where Music Cards and Listening Log comes to the rescue. The cards to help you guide your child with confidence! The listening log is designed to use with any piece of music. Please note: These are not composer notebooking sheets. The first time I engaged my kids in picture talks it was far from engaging. With no idea where to begin, we all just sat and stared awkwardly. My children expected me to guide them and I was struggling with how to proceed. Silly me, picture talks are not contrived and should flow naturally as you simply discuss the work of art. Yet, I found I was not alone and many others wanted a clearer idea of how to engage their children. Picture Talks: Cards and Notebooking provides simple points of discussion which will lead to fruitful talks and a learned appreciation for the work of art. Please note: These are not artist notebooking sheets. Nature study is your child’s first step to creating a foundation for science. Just going outside with a fresh attitude and new way of exploring your surroundings is all you need to begin. Whether your child is in preschool or high school learning about nature will fascinate! Creating a journal for your child is simple with these basic pages and adorable covers. The pages and covers fit ages 5-10 best. Habits should be purposefully taught, not by default. You may be thinking you are not implementing habit training in your home but I promise you that every day you do just that. The best way to begin purposeful habit training is by commitment and consistency. This basic habit will get you started!